I ran 22 miles this week that included a long run of 9 miles! Monday was the first official day of summer! FINALLY. That makes me so happy. 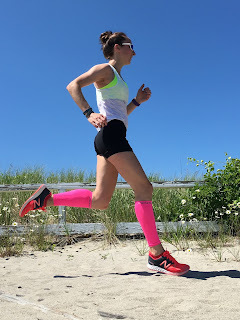 I ran after work and threw in some strides trying to get some speed back before the Runner’s World Classic. 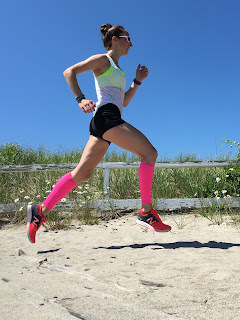 Side note: I won’t be racing any of the hat trick events but its still important to get the mileage in and work on some speed to show up to the start line feeling good! There is still time to sign up—and use code RAVE for 10% off all races! 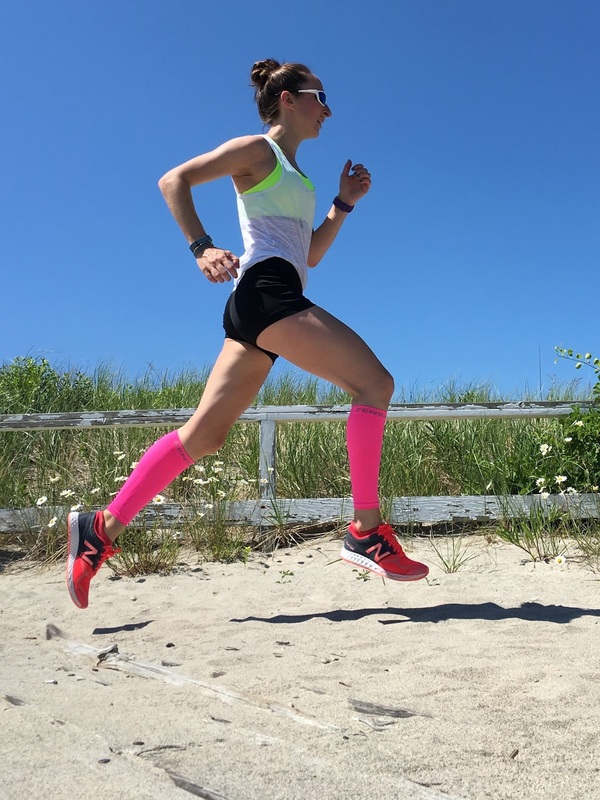 Tuesday was Run Club and a record number for the Marathon Sports Mashpee location. As usual, Gary decided to lay down the hammer once we reached 3 miles so Gary, Jason & I turned it into a little 2x1/2 mile speed work. It was hot, humid and no fun at all. The only thing getting us to the end was knowing that the Organic Market was hosting post-run and had us all over for sandwiches and smoothie samples. So good! Friday was a Marathon Sports Pub Run from the BBC in Falmouth and I was SO looking forward to going. I missed my Wednesday run so I decided that Friday morning I would go out for an easy 4 miles then get in the 3 miles at night at the Pub Run. Plans changed when I got called into work. I was so bummed. The weather was PERFECT for running and the FOMO was hitting hard as I caught up on emails and made a few new spin playlists at work. My parents did go visit the G and delivered some ice cream on their way home though. My long run came on Saturday morning when yet again I waited until after 10am to start running—I’m so smart. It was tough. But I took it slow and stopped for a few water breaks to enjoy the scenery and take a few pictures. 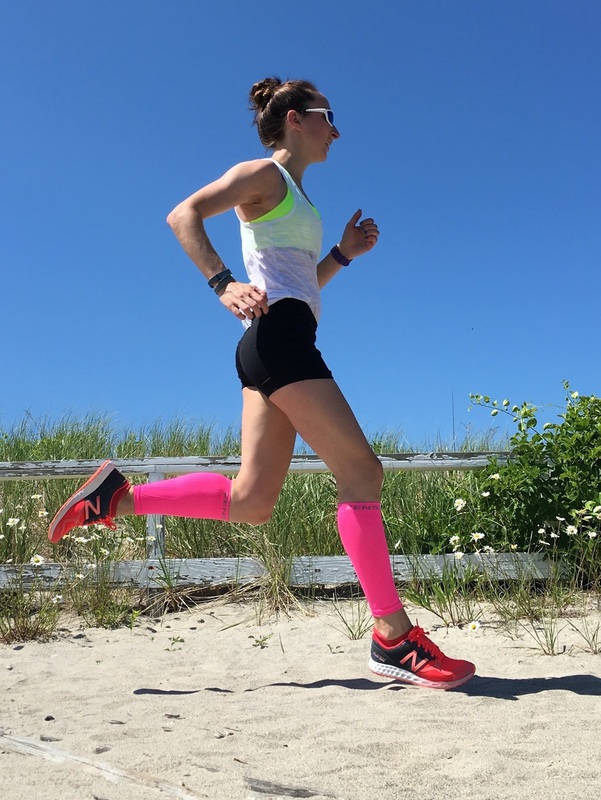 · 3 weeks until the Runner’s World Classic!